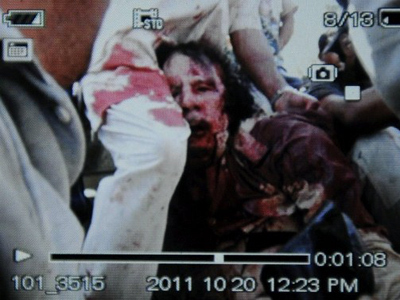 Many Libyans are celebrating Gaddafi's death and Western leaders are hailing a transition to democracy. However, that outcome is not inevitable. 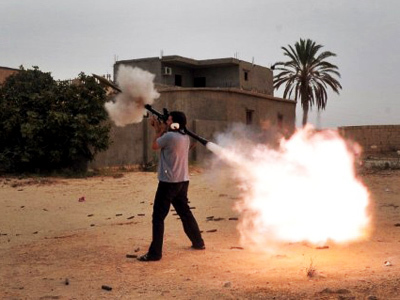 While NATO is now expected to end its bombing of Libya, their business there is just beginning. ­Frankfurt-based political analyst William Engdahl told RT that Gaddafi’s death does not at all mean that the road to peace, justice, and democracy has been cleared in Libya. Engdahl believes that this, as he puts it, “case of cold-blooded murder” of a man, who was wounded and practically defenseless, will at least put some pressure on the NTC. “The way it was done just gives an idea of what the moral values is of this new regime in Libya, and it certainly not a step forward,” he said. 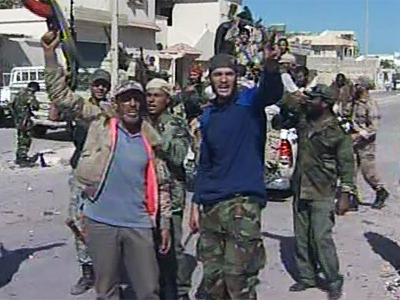 Engdahl says all of this was predictable from the very beginning, considering the West’s interest in Libya. 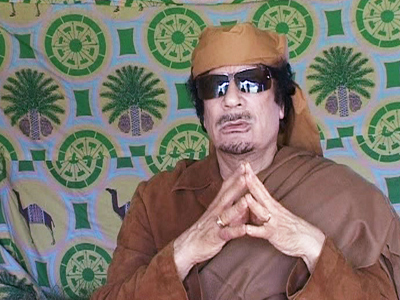 ­The way Colonel Gaddafi ended up in a fight against NATO gives a clear idea that Western powers are more than prepared to break any international law to get what they want in the Middle East – namely its resources, suggests British journalist Afshin Rattansi. “The message is clear to any dictator around the world – get lots of WMDs! 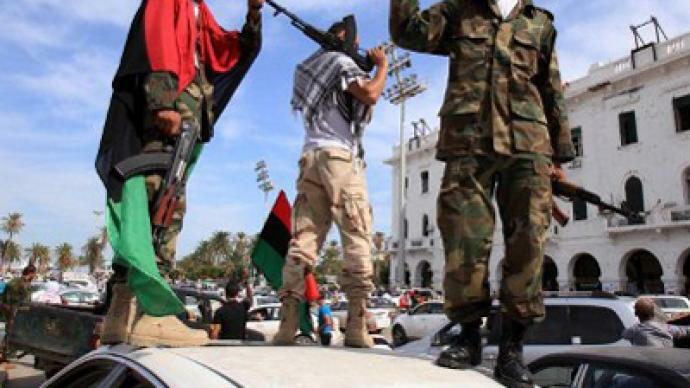 If you don’t have them, we’ll contravene any international law, we’ll use whatever means necessary for our economic interest”, that is what the NATO and its allies are saying in Libya, argues the journalist and author. 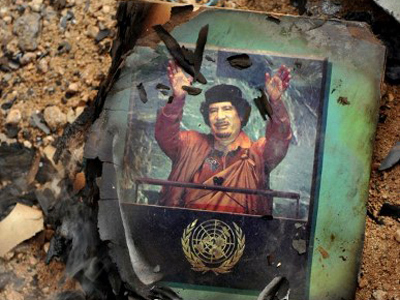 The international rights organizations are yet to investigate whether the toppling of Gaddafi regime was within the law. But the game is over there, and Libyans will soon get to know what they have obtained by killing their leader – and that is capitalism, believes Rattansi. Libya, a very rich country with a relatively small population, had the highest life expectancy on the continent under Gaddafi. It also had a free healthcare system, the lowest mortality rate in Africa, the highest GDP per capita. Now, as the new liberalism is brought to Libya, the Libyan population will learn what it means to live in a capitalist country, the writer forecast.